Sponsored by HydraFacial & The Motherhood. All opinions are my own. I can’t stop talking about the importance of self-care, especially after starting your own family. There is nothing that feels more fulfilling than spending time with my baby; but I need time for myself, to take care of me. Because: happy mama=happy baby. Most days self-care means sweating in the gym. Some days it means a much needed mani. But a truly special self-care day means: FACIAL! 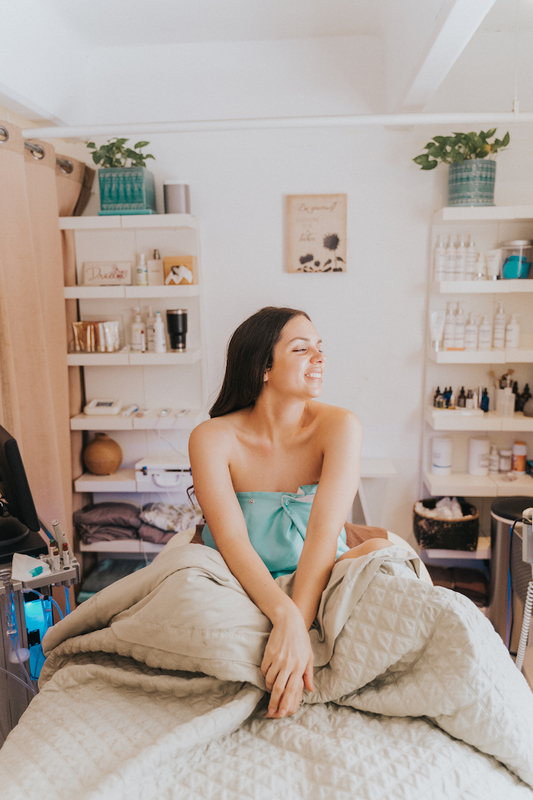 I was super excited to try the HydraFacial experience at Skin by Tatum- and feel my skin healthy and glowy....spoiler: it was everything I expected AND MORE!!! 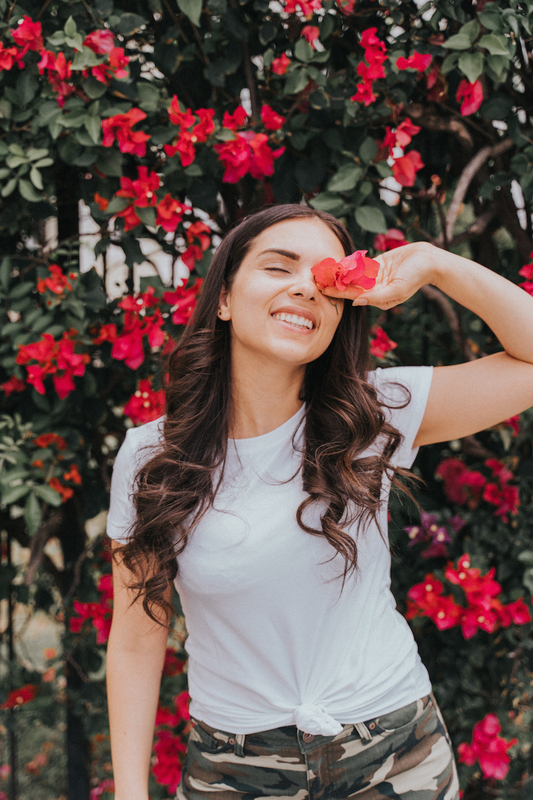 HydraFacial is an invigorating treatment that delivers skin-health in as little as 30 minutes. It removes dead skin cells and extracts impurities. It can also be personalized to meet the needs of your specific skin type. 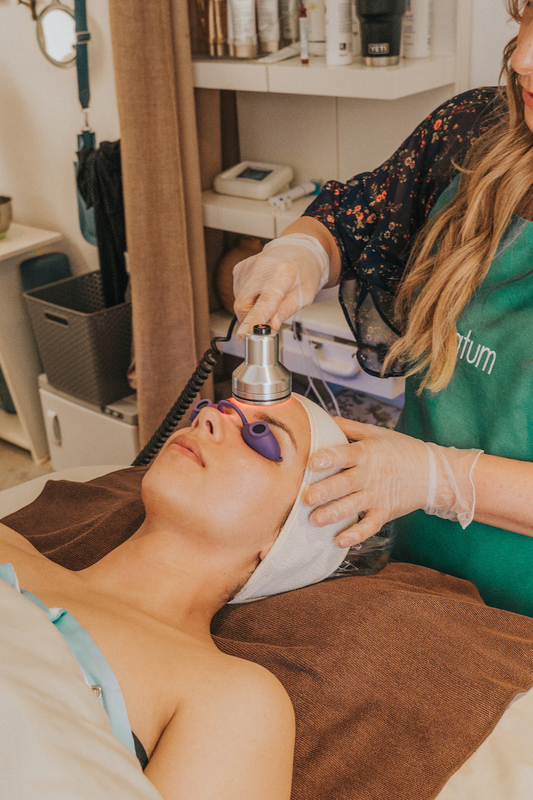 As soon as I arrived to Skin by Tatum, I got an amazing skin analysis in order to personalize my HydraFacial to my specific needs. 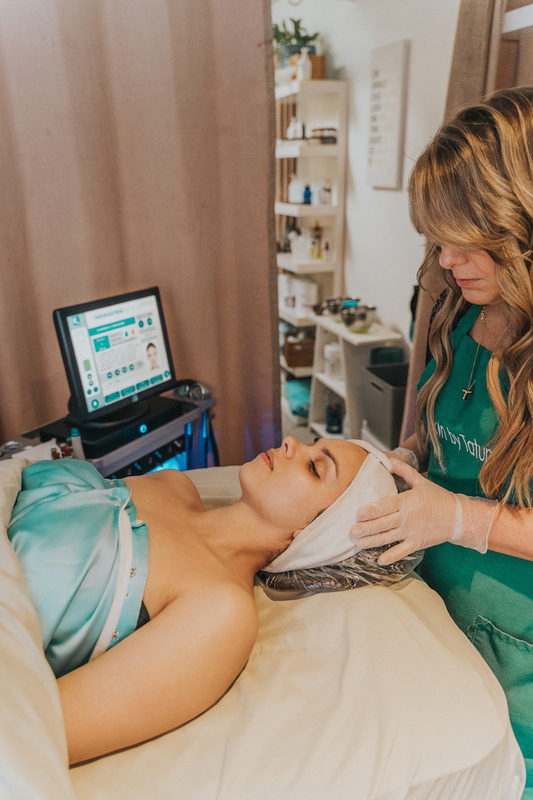 This treatment addresses all skincare needs like: fine lines, wrinkles, texture, brown spots, enlarged pores, elasticity, and more! One of my main problems was hydration (yes, yes I need to drink more water) and dark spots for not using as much sunscreen as I should. I instantly noticed improved hydration, and more of an even tone (with a glow OUT OF THIS WORLD!!) with no discomfort. 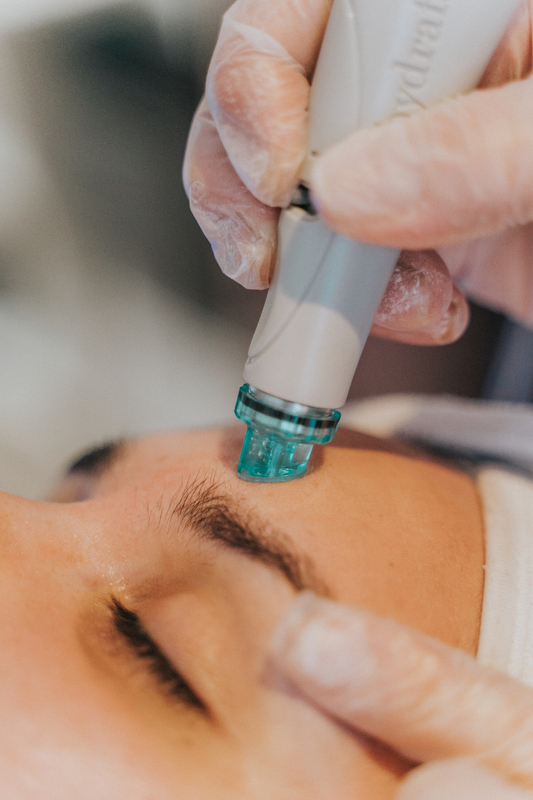 The HydraFacial machine has tips with a unique spiral design that provides non-invasive skin resurfacing and temporary pore opening to effectively cleanse, exfoliate and extract impurities evenly without damaging the skin while ALSO delivering serums to the skin. STEP #1 Cleanse + Peel. It removes dead skin cells and sebum. This allows the skin to reflect more light and appear brighter and healthier. 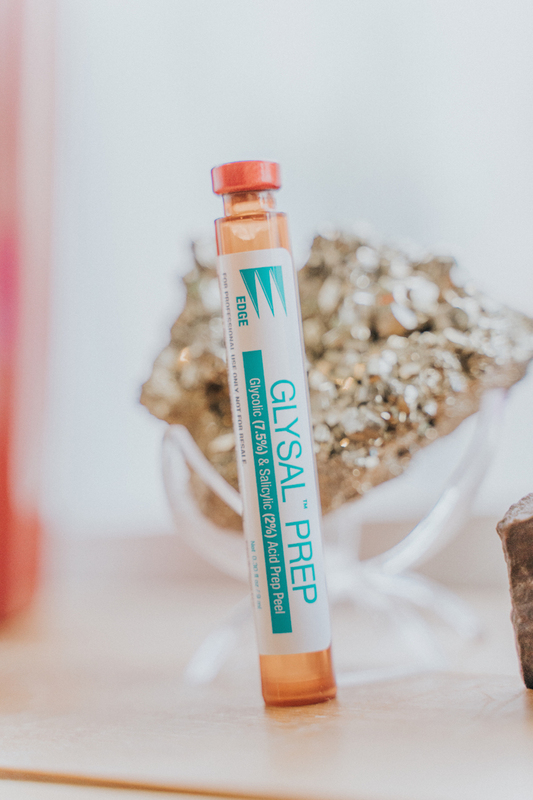 This step uses a mix of salicylic and glycol acids to help loosen deep pore debris and dirt to prevent the formation of the pustules involved in acne. STEP #2 Extract + Hydrate. Provides strong vacuum suction to remove blackheads and other impurities. STEP #3 Fuse + Protect. Delivers a Pro antioxidant formula with potent peptides to restore healthy skin structure and function. Right after my facial, I had an event. And the best part of this treatment is that you can return to your normal activities after. 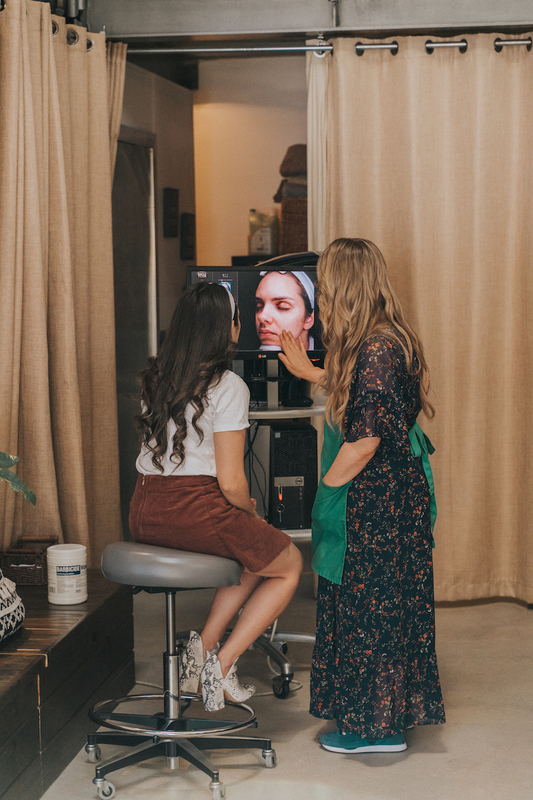 I put a little concealer, mascara, and my eyebrows…because it was a blogger event. But my skin felt SO amazing that no foundation was needed and I kept getting compliments about my skin. One treatment per month is recommended to continue improving your results, and I want to be back as soon as possible! Are you as excited as I was for this treatment? You can find a provider by CLICK HERE!